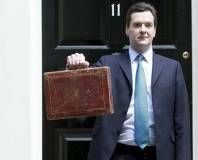 Retailers such as Game and GameStation have increased prices as a result of a UK VAT increase. 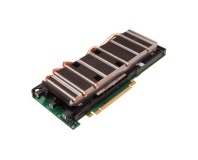 Amazon has added Nvidia's Tesla GPUs to its EC2 cloud computing service, allowing on-demand CUDA. 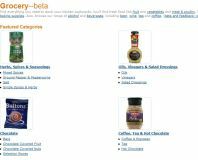 Amazon attempts to enter the UK grocery market with the launch of its beta site. 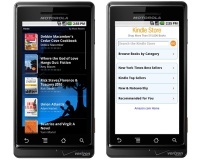 Amazon has announced the summer availability of a Kindle e-book reader package for Android. 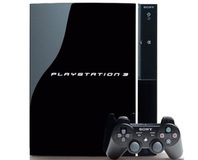 Reports have surfaced that reveal Amazon is giving refunds on PlayStation 3s with the latest firmware due to loss of features. 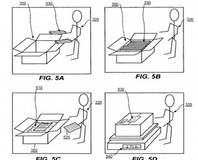 Amazon has been granted a patent on a process for preventing claims of missing items on a shipment - a exact reversal of the concept of 'unboxing' videos. The word on the street is that Amazon has bought New York-based Touchco, a small start-up specialising in multi-touch display technology - possibly indicating future Kindle features. Asus has released images of its up-coming DR-950 eReader device, and it's looking gorgeous - although the 'in-the-wild' shots appear to be of a non-functional prototype. Is your collection of books threatening to take over your home like some unstoppable beast of literary greatness? Never fear! 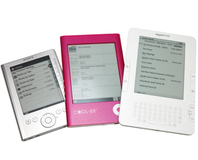 Thanks to the joys of flash memory and E-ink screens, you can now condense your collection into a thin slab of gadgety goodness. 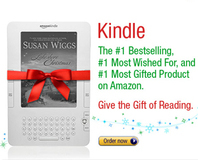 Retailing behemoth Amazon announced that its Kindle eBook reader is its best selling product. 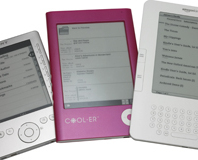 Amazon's large-format Kindle DX e-book reader - touted as a replacement for printed textbooks - is getting a beating in trials across the US for lack of accessibility. 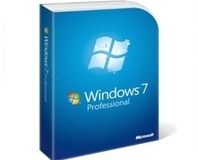 Win7 is finally, officially here - and its pre-order run has been one of the most successful in Amazon's history, outselling the last Harry Potter. 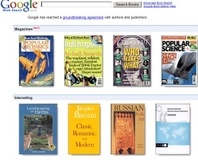 Google is looking to launch an e-book store which will see it competing with Amazon - although it plans to quell discontent with a profit-share offering for existing sellers. TV company Discovery has sued Amazon over the Kindle's digital distribution mechanism, claiming it violates copyrights on a similar system for TV shows. 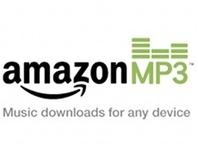 A glitch in an Amazon offer of £3 off purchases on its MP3 Store over Xmas lead to some customers being able to download as much music as they wanted, free of charge. 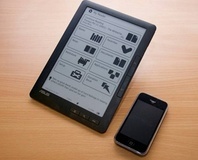 Amazon expands its Kindle Ebook program beyond its own hardware with a reader app for the iPhone and iPod Touch. Unfortunately, like the Kindle, it's currently US only. 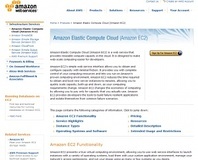 Amazon has added additional datasets to its EC2 cloud computing system, surpassing 1TB of easily-accessible data from various public sources. 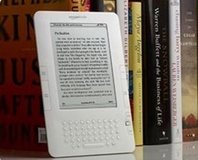 Amazon's latest incarnation of its Kindle ebook reader introduces text-to-speech capabilities - but at least one publisher is claiming it violates copyright law. 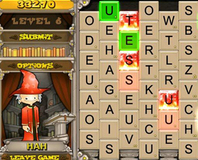 Online sales giant Amazon has launched a new casual games download service with more than 600 games available for 9.99 each. 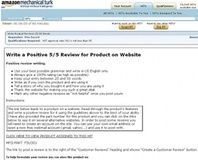 Belkin has been caught paying people to write fake five-star reviews of its products on shopping websites including Amazon and Buy.com. The One Laptop Per Child project, which aims to provide low- or no-cost laptops to children in developing nations, has announced jobs cuts as it struggles to stay afloat. Amazon CEO Jeff Bezos has unveiled the Frustration-Free Packaging initiative, designed to reduce the amount of indestructible packaging in which products are sold.